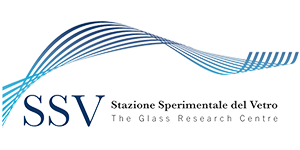 Stazione Sperimentale del Vetro has decades of specialized experience in the analysis of bubbles and blisters contained in glass articles; the measurements are performed by means of a dedicated mass spectrometer, which determines the type and relative content of the gases trapped within the bubble. Based on a wide and database and experience, along with the certificate, indications on possible causes of the defect and on possible origin along the production cycle are given. 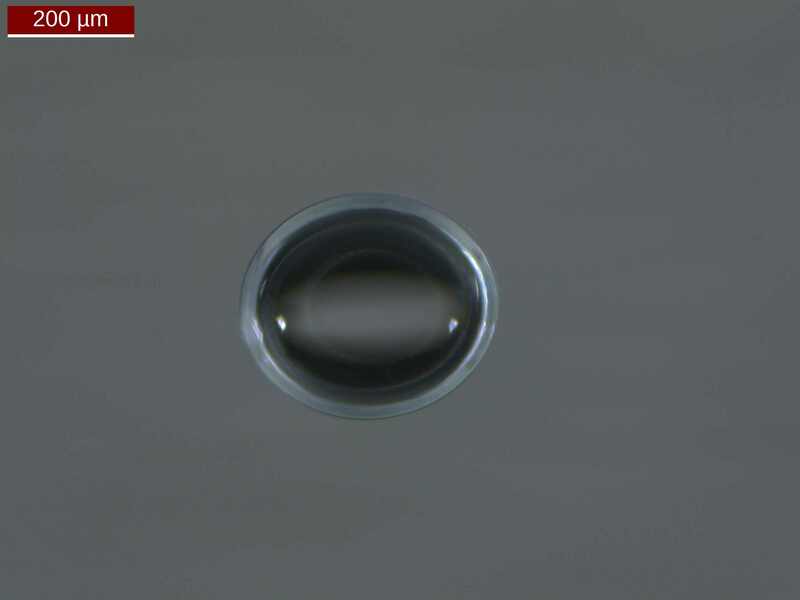 Eventual deposits inside bubbles could be analyzed by SEM+EDS, XRD and may help to focus on the origin of the problem. In the 70s SSV developed internally the first prototype of mass spectrometer in the world for the analysis of gases trapped inside bubbles in glass. It currently has an instrument capable of detecting and quantifying the concentration of 10 different gases from bubbles with a diameter greater than 0.1 mm. Any deposits inside the bubble can be analyzed at SEM+EDS or in diffraction X. Thanks to an interpretative database of more than 10,000 cases, SSV is able to identify the type of problem at the origin of the phenomenon and to provide indications to plant personnel for a timely resolution of the defect crises. In the most urgent cases, with the current set-up it is possible to provide the complete results of the analysis within 24 hours of receiving the sample.